After Ghana’s big win at the second edition of the annual AfricaMagic Viewers’ Choice Awards with Yvonne Okoro’s produced movie, ‘Contract’, MultiChoice Ghana and the Deputy Minister of Tourism, Culture and Creative Arts, Hon. Dzifa Gomashie organised a Cocktail Party to celebrate the achievement of the Ghanaian winners at the awards. 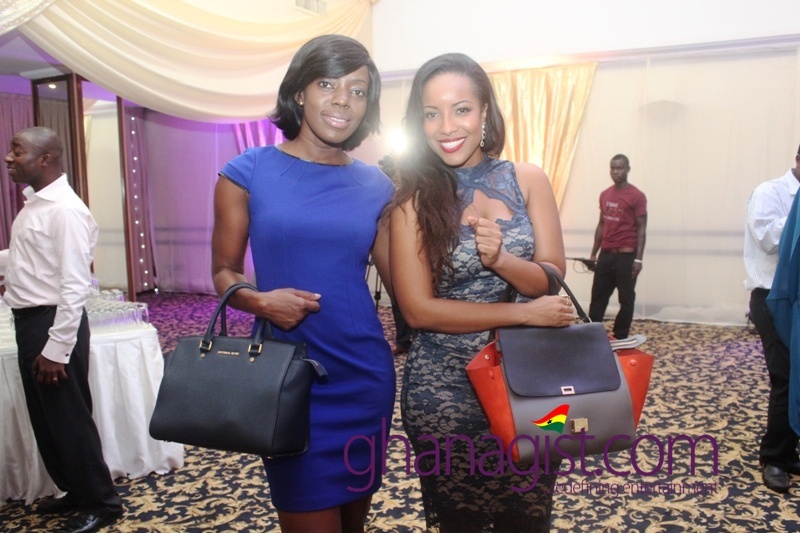 These pictures of actress and television personality, Joselyn Dumas, writer, producer and director, Shirley Frimpong-Manso and singer, Gena West were captured by GhanaGist.Com during the event. Now over to you … what do they have in common? 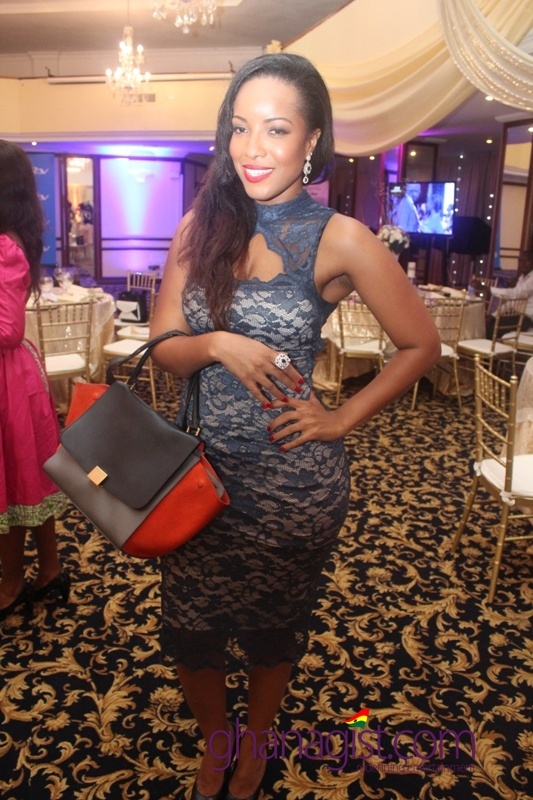 PHOTOS: Joselyn Dumas, Shirley Frimpong-Manso and Gena West: What do they have in common? 0 out of 5 based on 0 ratings. 0 user reviews.